Welcome to National Cash Offer, a high standard real estate investment company located in Phoenix, Arizona. Our company’s main purpose is to help you sell your home quickly by offering a competitive cash offer for your home. 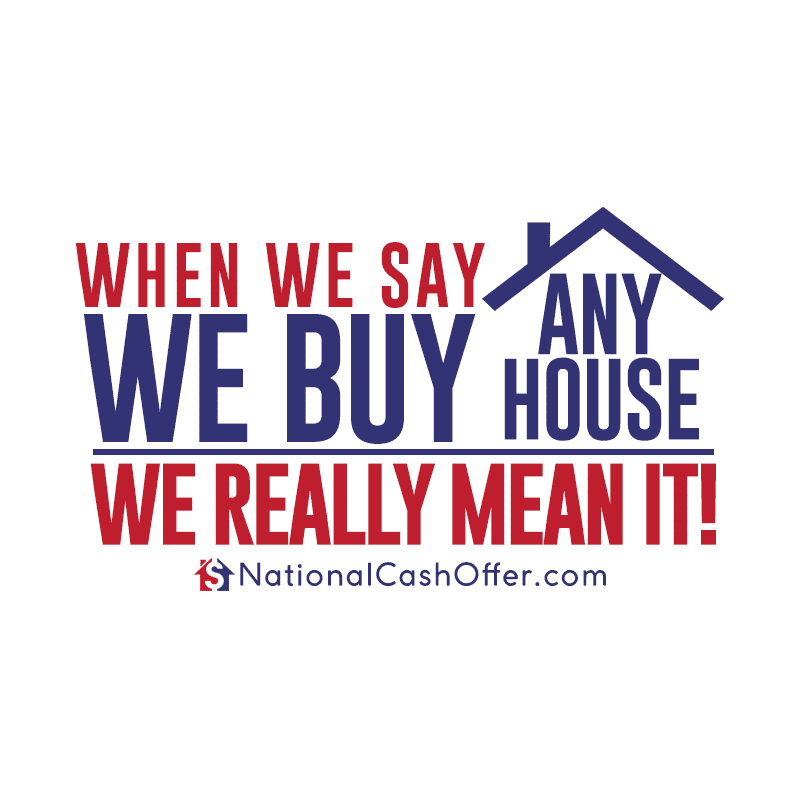 If you are in a rush and want to sell your home for some quick money, National Cash Offer is ready to help you. Why should you work with National Cash Offer? We are one of the only real estate investment companies on the market that offer transparent pricing. We never hide behind any scams, instead, when you hire us you get exactly what was promised. National Cash Offer has completed 60,000 purchases to date. Not only that, but we continue to purchase houses all over the country. If your home is a tough sell, we are here for you. We help you remove the hassle by providing a fast offer. If you agree to that offer, you get paid in a matter of days. Give us a call or send us a message and let’s work together to find the best solution to selling your home. What Type Of Homes Do We Buy?